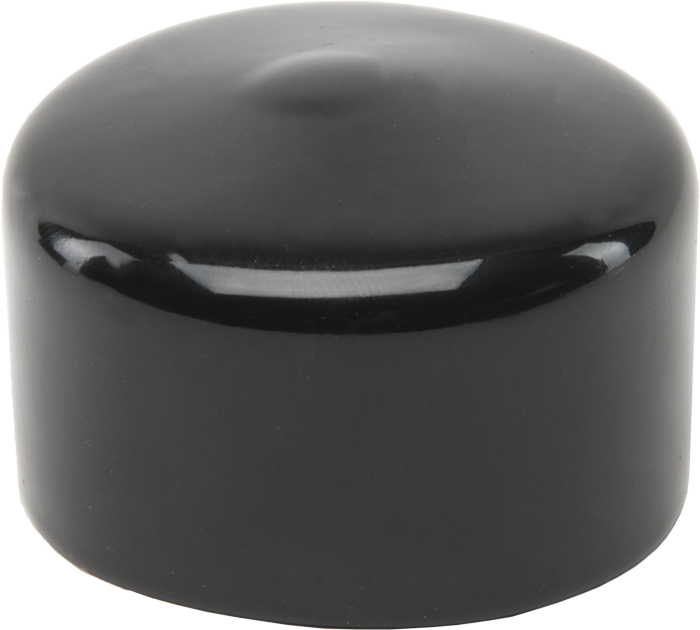 The 20610 is the black vinyl cap that fits on the end of our CM300-series mounting poles. The cap helps keep out pests, debris, and precipitation. Although the 20610 is included with each CM300-series mounting pole, it may be purchased to replace a lost or damaged cap.